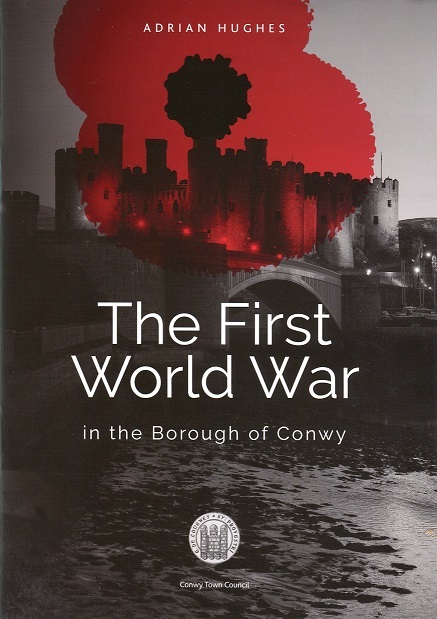 Local author and historian Adrian Hughes has undertaken years of research to produce the 40 page illustrated booklet called ‘The First World War in the Borough of Conwy’. Come and hear his talk on the subject ‘Sappers, Bantams and Pals - Conwy, Deganwy & Llandudno Junction in WWI‘ at Penmaenmawr Community Centre on Wednesday, January 16th, 2019 at 7.30pm.  Entry is free for Penmaenmawr Historical Society and Museum members and is £2 for non-members. If you want to join then click on the ‘BECOME A MEMBER’ button at the bottom of the page. As usual there will be tea, coffee, biscuits and a raffle on the night and everyone is welcome!